Will the 'Avatar' Sequels Actually Have These Wacky Titles? Do the much talked about and long-awaited sequels to “Avatar” finally have titles? According to BBC News, the answer is yes — and they’re extremely deep into the weird lore of James Cameron’s 2009 hit film. Is this true? That remains to be seen. Fox, the studio behind Cameron’s burgeoning sci-fi franchise, declined to comment. And representatives for Cameron’s company, Lightstorm Entertainment, did not immediately respond to TheWrap’s request for comment. But assuming the titles are accurate, thanks to details from the original film and other materials released by the filmmakers, we can make a few guesses as to what the titles mean. 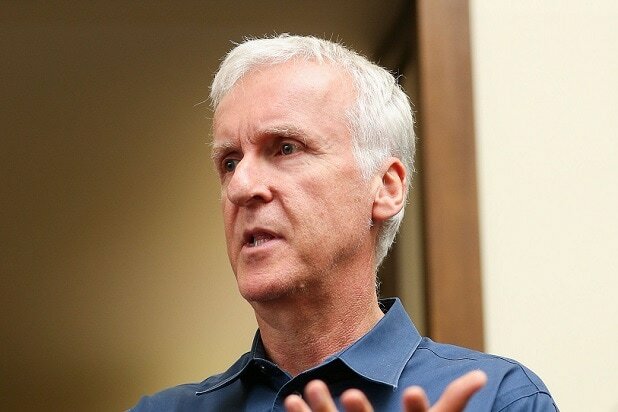 For instance, the moon Pandora on which the films are set has a very diverse biosphere and geology beyond just the rain forests and “unobtanium” mines featured in “Avatar.” And James Cameron has already stated the second “Avatar” film will explore the oceans. 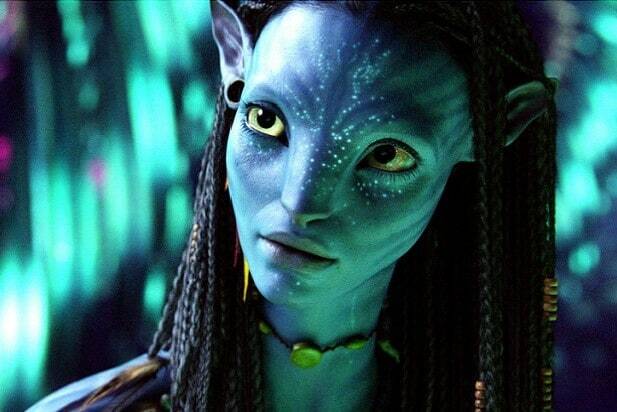 Eywa, meanwhile, is the name the Na’vi (the blue-skinned natives of Pandora) have for their goddess — which the film reveals is a vast interconnected consciousness linking life on Pandora together like a biological internet. As for “Seed Bearer” and “Tulkun Rider,” well, your guess is as good as ours. The film expected to by “Avatar: The Way of Water” is scheduled to be released in December 2020, followed by subsequent sequel releases in 2021, 2024 and 2025. “Avatar” star Sigourney Weaver told The Hollywood Reporter last week that they had wrapped filming on the first two of the four sequels. Speaking of, last year it was announced that Cameron would team up with Kate Winslet. The “Titanic” star, already well equipped at working with water, was tapped for a starring role in the first two sequels.